MIKE PENCE So I said, “Well, Don, if they’ve got the video, and it’s really that bad, why don’t you just” – Karen? Karen, what’s wrong? Is the steak a la potus ok? 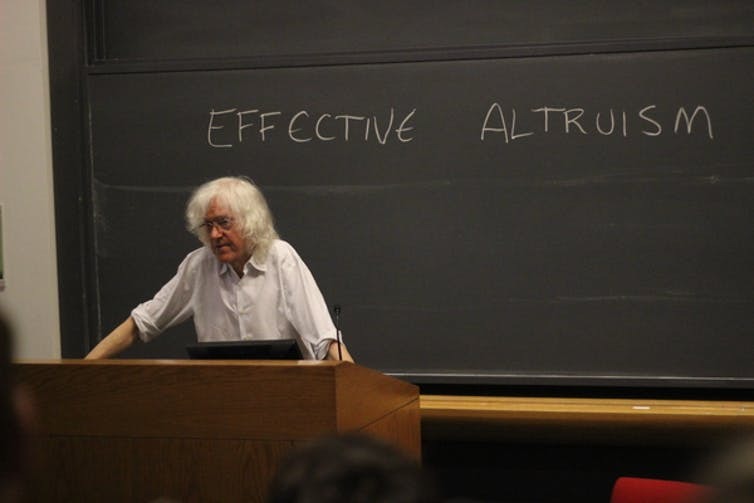 Derek Parfit speaks at Harvard, April 2015. PARFIT I’m afraid that’s impossible. They’re clearly two separate individuals. They may be exactly alike – though in time of course they’ll diverge psychologically – but if they’re sitting next to each other rather than occupying the same space then by Leibniz’s Law they can’t be the same person. Mike and Karen Pence arriving at Armed Services Ball. 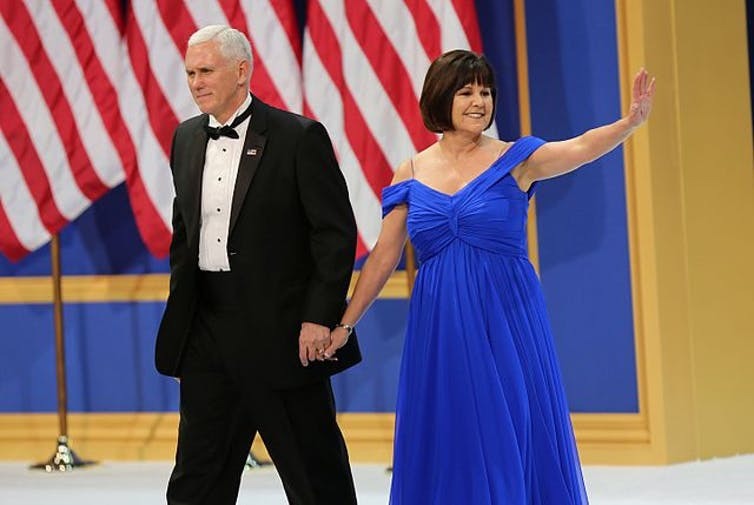 PARFIT Well, before we all get too despondent, look at what The Second Lady teaches us: neither of these women is strictly identical with Karen Pence. Thus, Karen Pence has not survived. And yet, it seems completely wrong to say Karen Pence has died; if anything, apart from some initial awkwardness, this situation may even be much better than ordinary survival. The Second Lady preserves everything we care about in ordinary survival, and adds more of it. There is still someone to carry out the duties of Second Lady of the United States – indeed, there are now two people to do so, and the duties of office will correspondingly be less onerous. Karen Pence had both official duties and a passion for art therapy; now both can be pursued to twice the extent as before. From this we may conclude that identity is not what matters in survival. 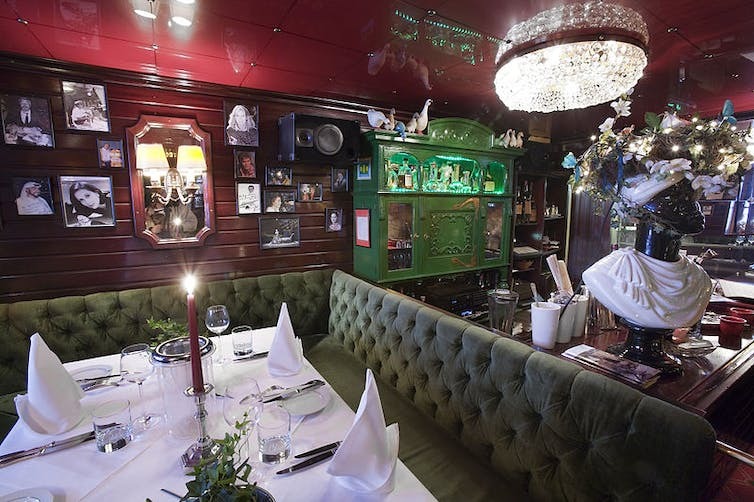 Secondly, on Facebook, my colleague from Herts, Brendan Larvor, replied that if identity doesn’t survive fission, there is in fact no problem here: as Karen Pence does not exist post-fission, the Vice-President is now single, and thus is free to dine with whoever he pleases. Prev Is it OK to punch Nazis?